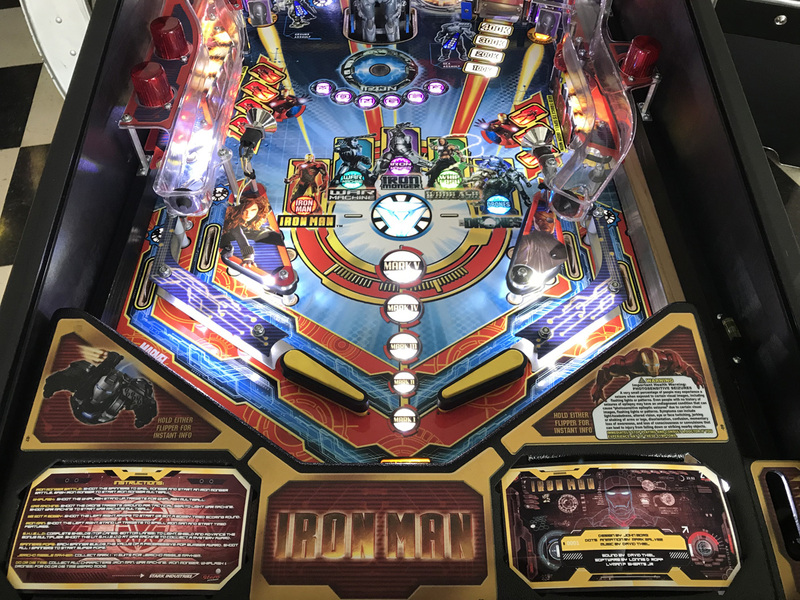 Iron Man (Pro Vault Edition) Pinball Machine * | Fun! 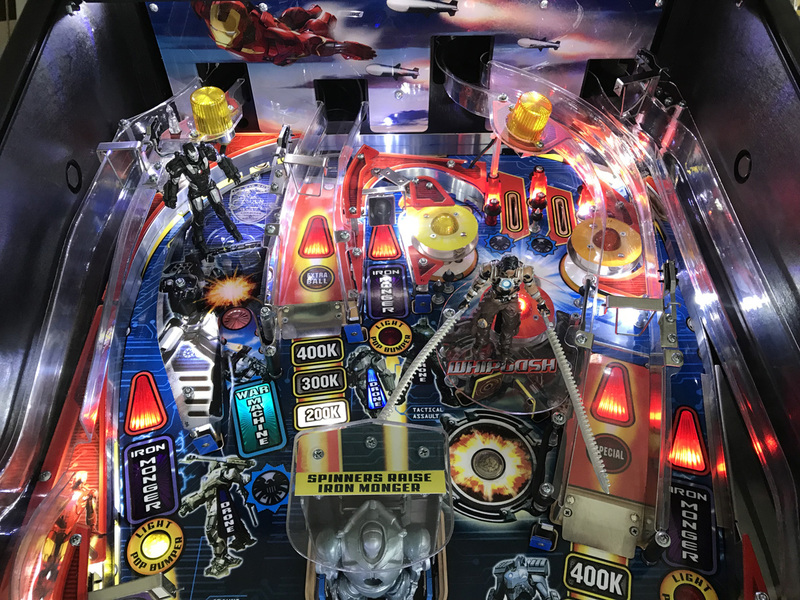 Iron Man Pro Vault Edition features technological and manufacturing upgrades utilized by Stern in its current Pro models. 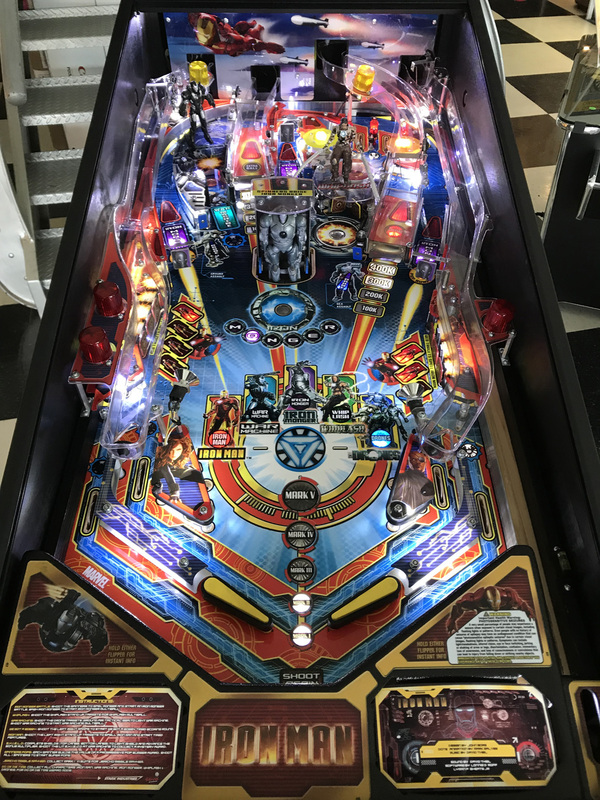 Among the improvements is all LED playfield lighting. 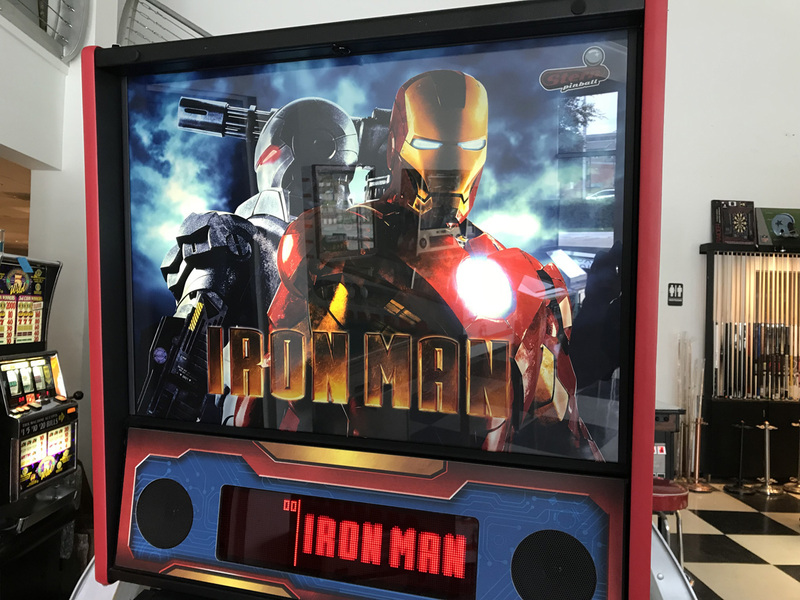 Iron Man is manufactured with Stern’s updated modern metal and wood back box with red t-molding and with a metallic foil decaled cabinet and speaker housing. The Iron Monger, War Machine and Whiplash figures have been molded in one piece construction for improved strength. 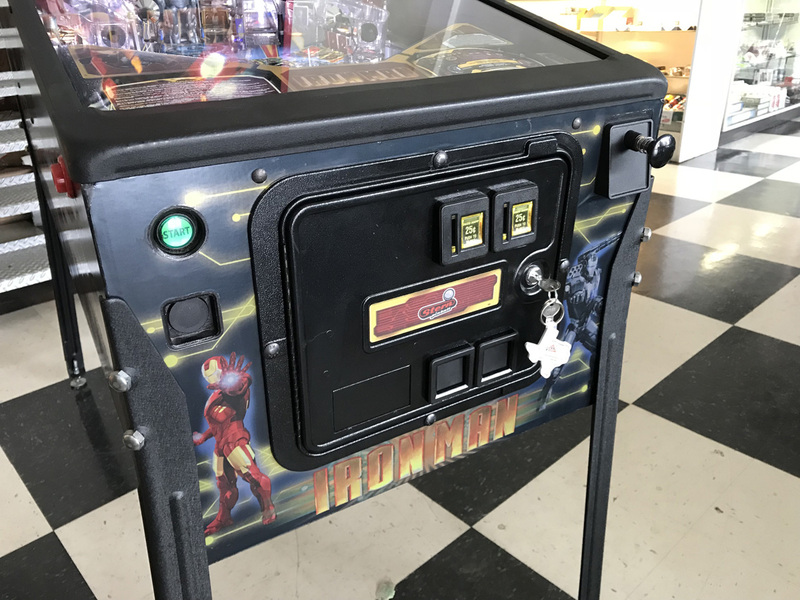 This pre-owned pinball machine is in remarkable shape and has been fully reconditioned. 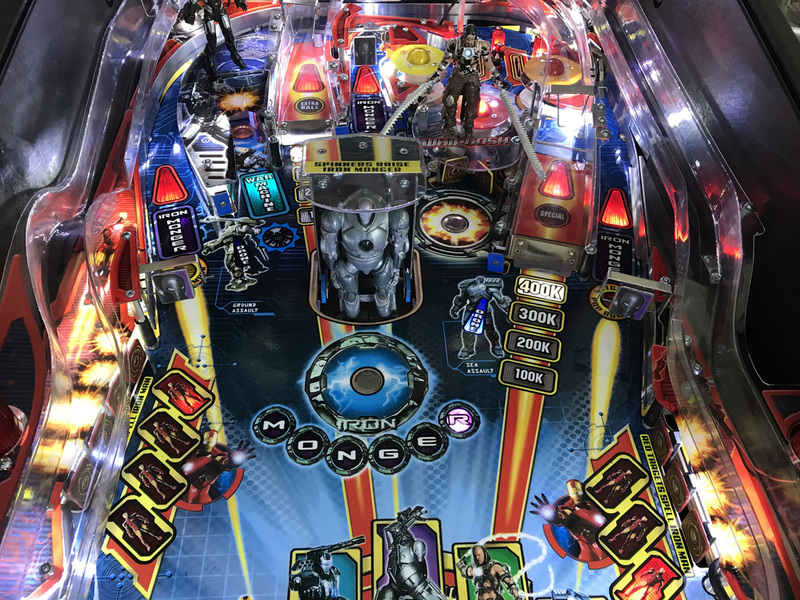 We have thoroughly shopped out this machine by removing all components from the topside of the playfield and polished and cleaned the playing surface. All ramps and plastics were cleaned as well and a new set of rubber rings and balls were installed. All under playfield assemblies and lamp inserts have also been cleaned. 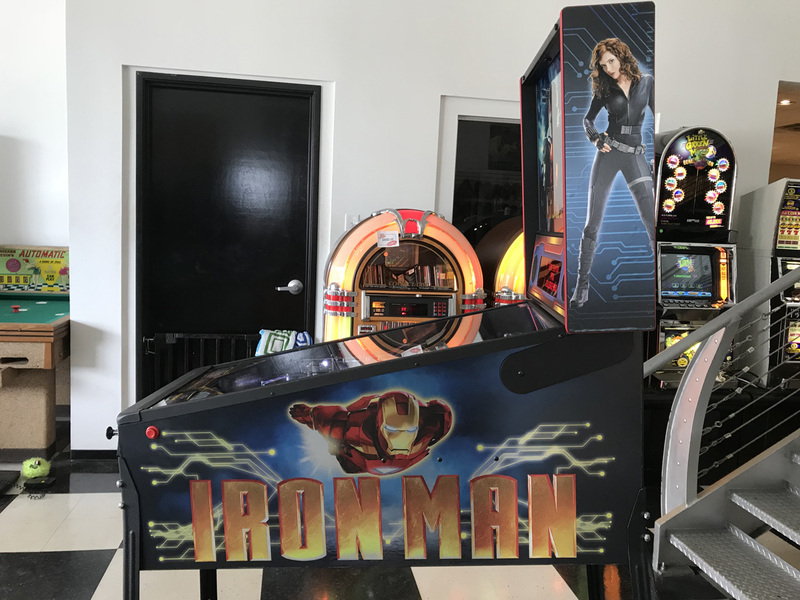 Iron Man has been thoroughly checked out by our technicians and is ready to be enjoyed in your home. 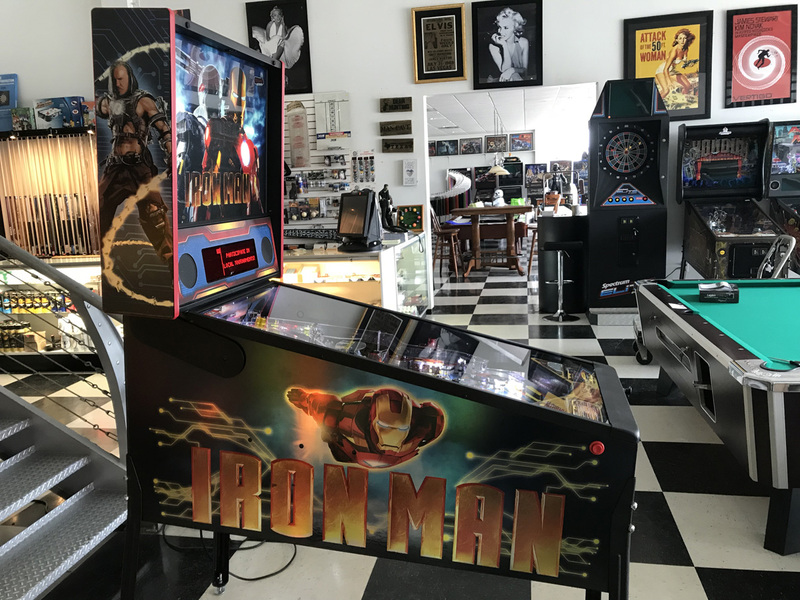 As with all of our pre-owned pinball machines, Iron Man Pro Vault Edition includes our 30 day warranty on the electronics.